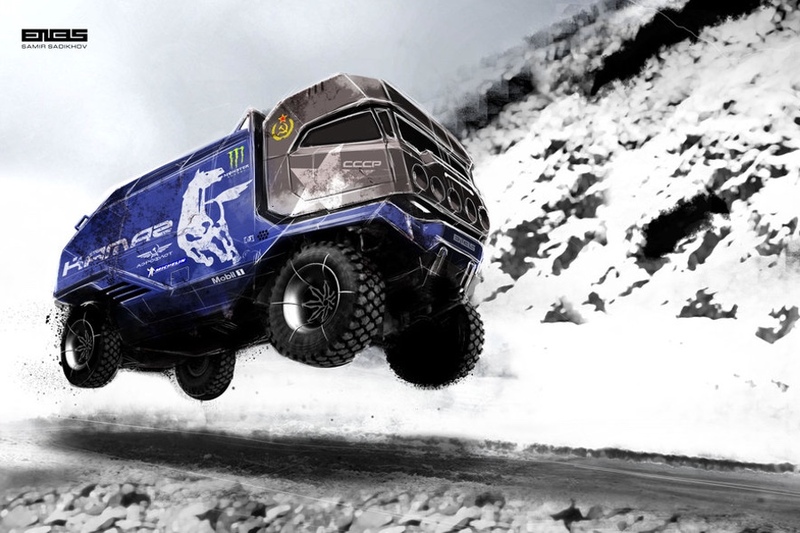 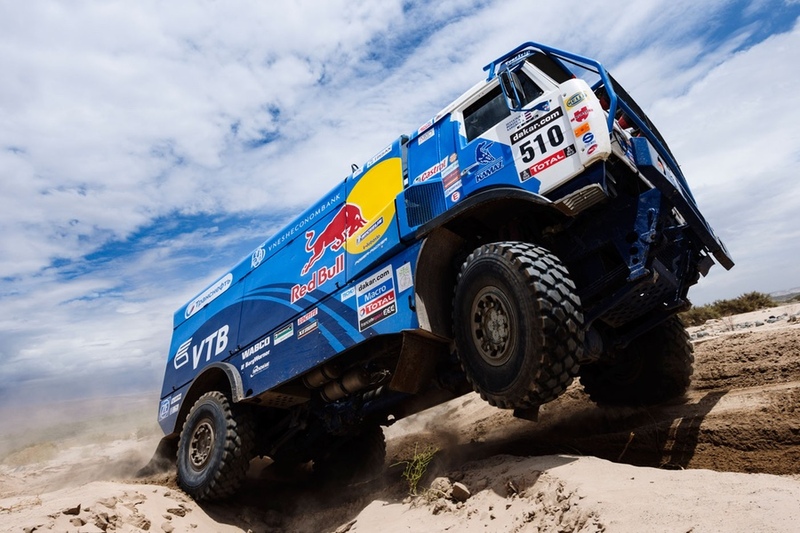 The racers of the KAMAZ-master team demonstrate a shining example of technical skills and sportsmanship. 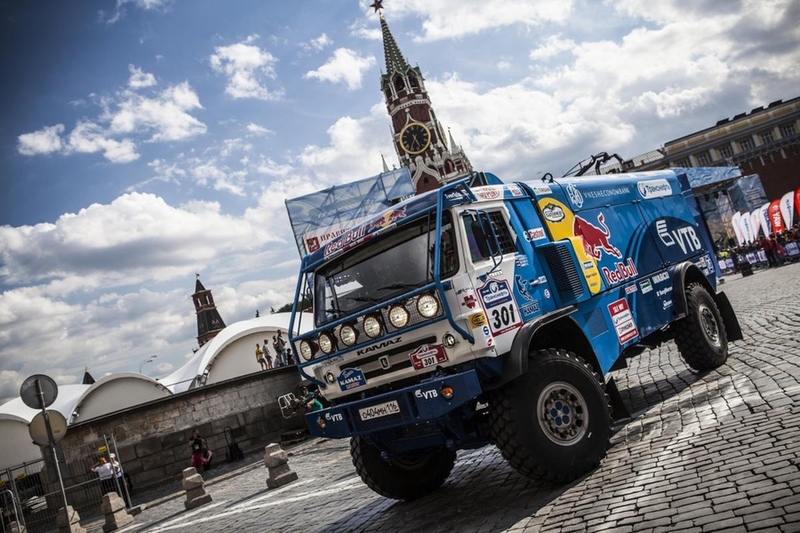 The crews of the racing KAMAZ trucks became the repeated winners of international rallies and super marathons. 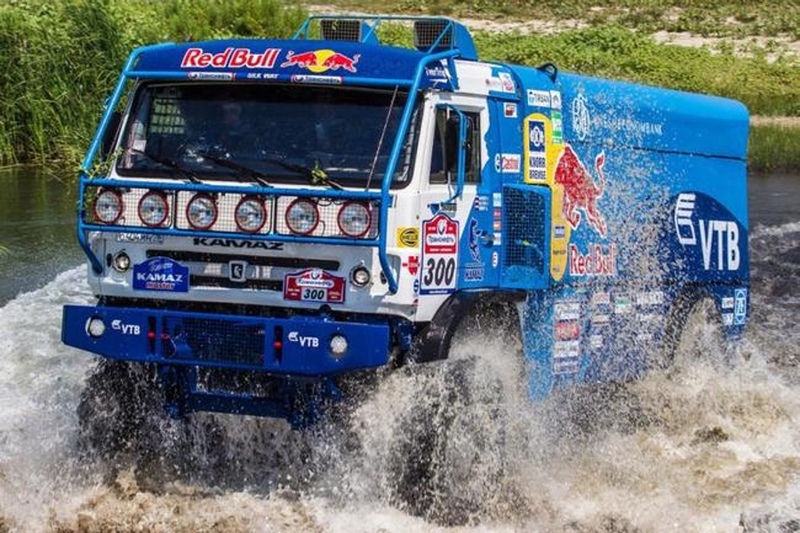 The KAMAZ-master team for 15 times won the informal world championship among truck producers. 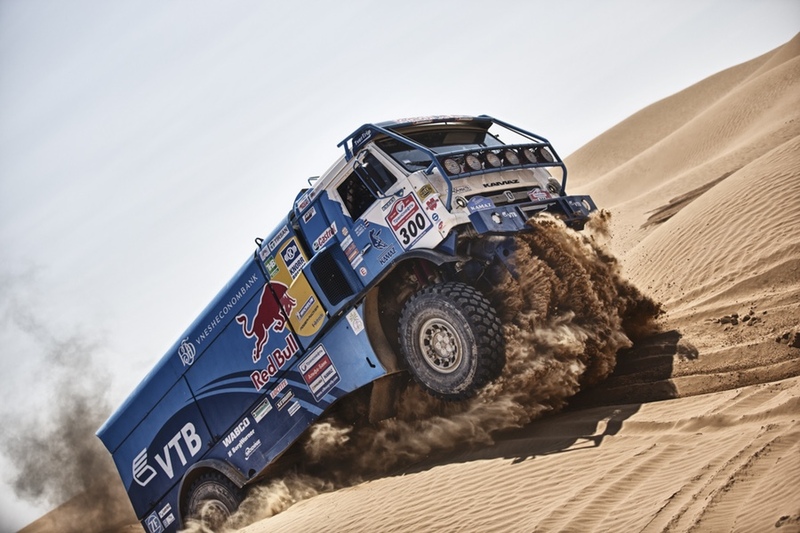 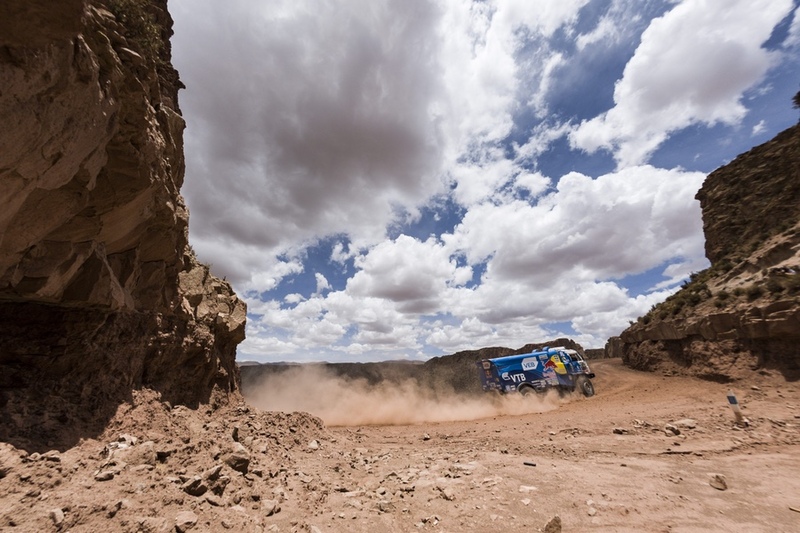 KAMAZ confidently converts its sports victories at the legendary Dakar rallies in its business-success. 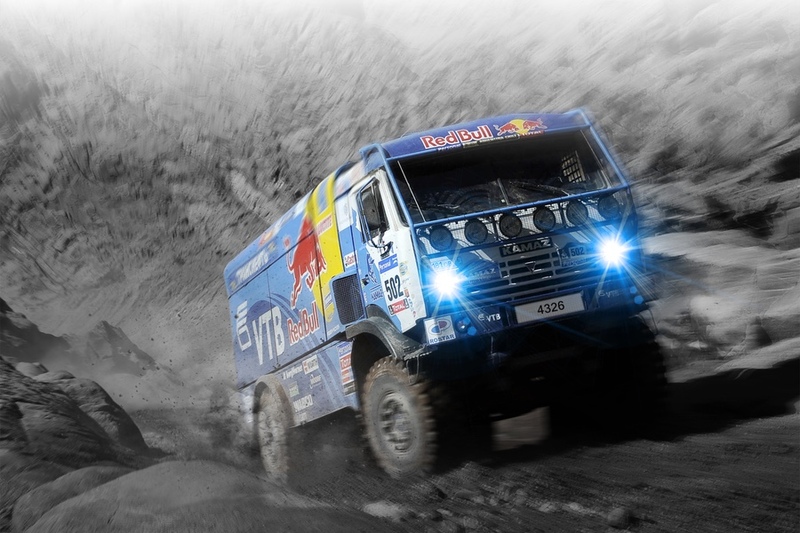 When somebody says that behind the KAMAZ-master Team there is the whole “KAMAZ” plant – it is not just words. 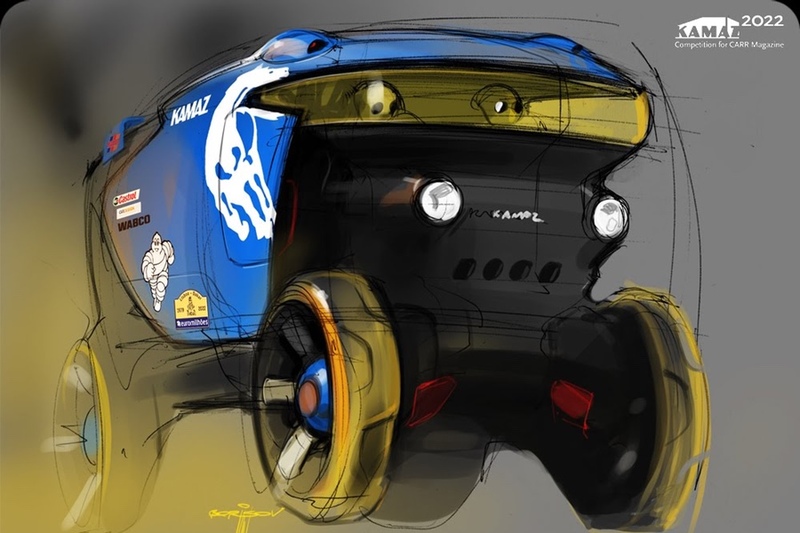 Development of each part for a sports car – usually a kind of expertise, this work requires manufacturers of special creativity. 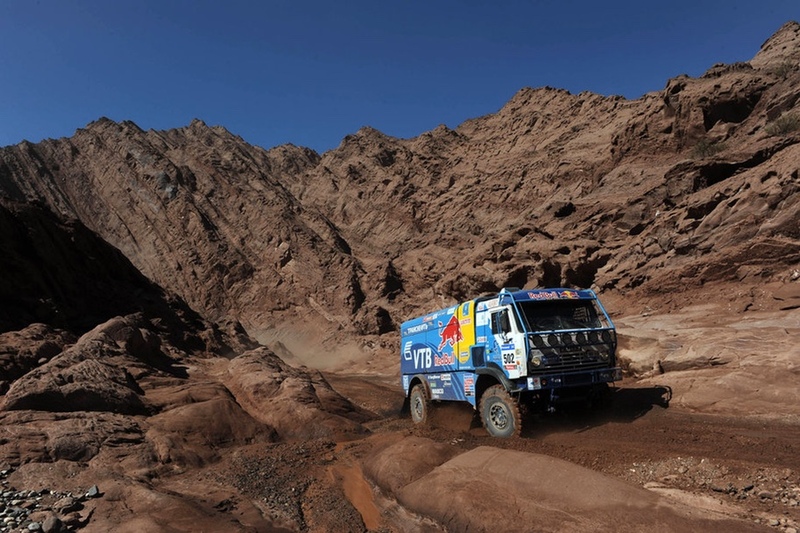 Thorny path to conquer Dakar for KAMAZ-master Team began in 1988, in 1996 for the first time KAMAZ-master won this prestigious race. 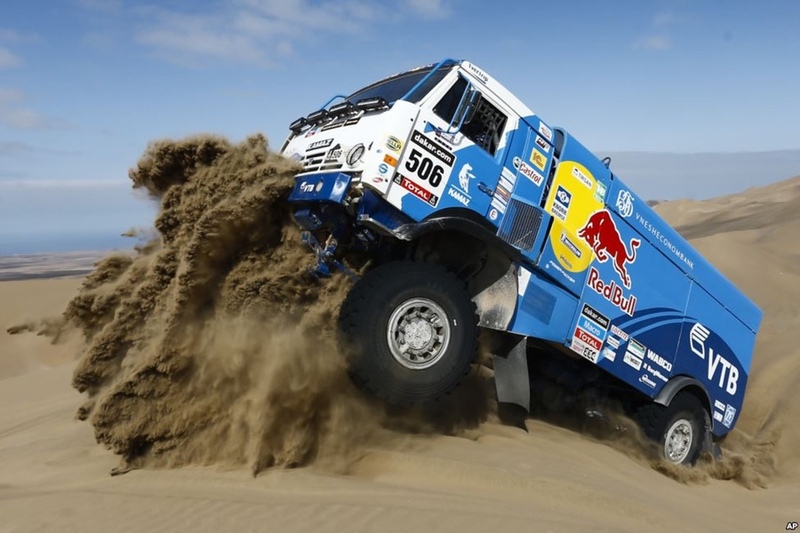 Since then KAMAZ-master can be called a unique phenomenon of the national sport.